Hon. Mark Brantley, Premier of Nevis, urges citizens to halt the senseless violence. CHARLESTOWN, Nevis – The Nevis Island Administration has established an EC$25,000 revolving fund to provide rewards for information leading to the arrest and conviction of the person or persons responsible for the death of 27-year-old Evanson Smith-Bartlette aka “Fast Mouth” of Stuart Williams Drive. Smith-Bartlette, a well-known Nevis businessman, murdered on July 29 by gunshots in the driveway of his home. The fund will also apply to any other homicide that has been committed on the island of Nevis. Hon. Mark Brantley, Premier of Nevis appealed to everyone to assist the police in the fight against crime and violence. In a July 30 statement the Premier emphasized it is essential to overcome the spread of barbaric violence. The Premier condemned the senseless act of violence that resulted in the death of Smith-Bartlette. 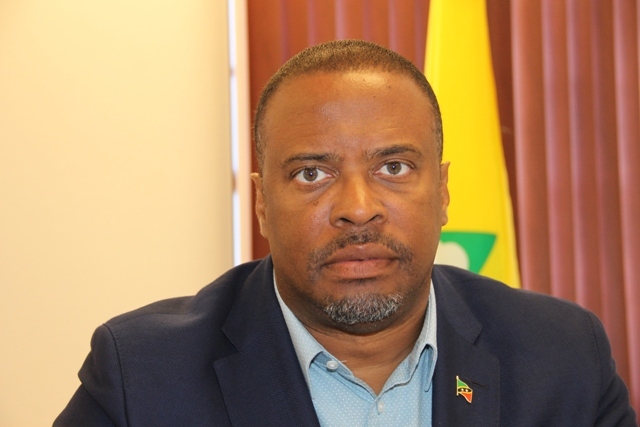 The Nevis Island Administration (NIA) recently announced various new policies to aid in the fight against crime and to incentivize residents to invest in the safety and security of their homes and businesses. On behalf of the Nevis Island Administration and all Nevisians, the Office of the Premier extended heartfelt condolences to all parents, families and friends who have suffered, and continue to suffer, from acts of crime and violence. “May God grant you comfort and strength at this very difficult and trying time for you and for all of our beloved Nevis,” Brantley concluded.